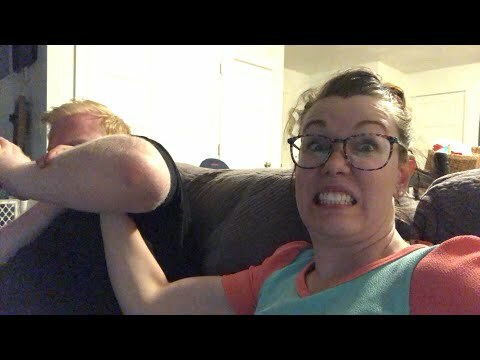 We are Derek and Leisl and we are daily vloggers! In the beginning, before we got engaged, we realized that we were completely indecisive people. SO! We decided to make a bucket list to help us have adventures! We've marked off several of those ideas already. The thing is, for our wedding sign in book... we are going to be getting MORE bucket list ideas. So we thought, why not film all these crazy things and put it on the internet for all the world to see?! Our channel was born! Each week, we marked something off our bucket list. But, then our adventure got a little more exciting. We discovered Leisl was pregnant... WITH TWINS! Our little family is growing by 4 feet! We've evolved from weekly videos, to daily vlogs. We want our little girls to know what our life was like for us before and after they were born. We sure can't wait to meet them! Subscribe to our channel and join our family adventures!